This chapter starts with observations of monkeys and apes conducted by renowned primatologists. Their emphasis on nonhuman primates' interactional density raises the question of how human beings, by contrast, are present in everyday life situations. The author shows how the interaction of nonhuman primates differs from the presence-absence that can be constantly observed among humans. This point, which can highlight a major difference of humans, will constitute an element that triggers a reflection on anthropology. Armed with this human specificity, this chapter will then connect anthropology as a science of human beings to a set of principles that make it a specific discipline, different from the social sciences. 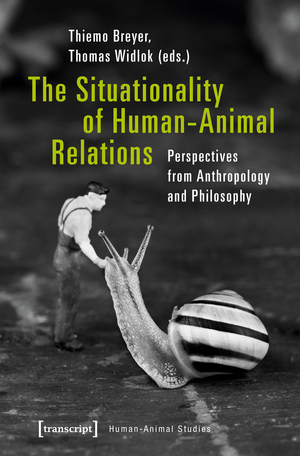 From this perspective, the author concludes by describing the place that animals can occupy in such an anthropological science.